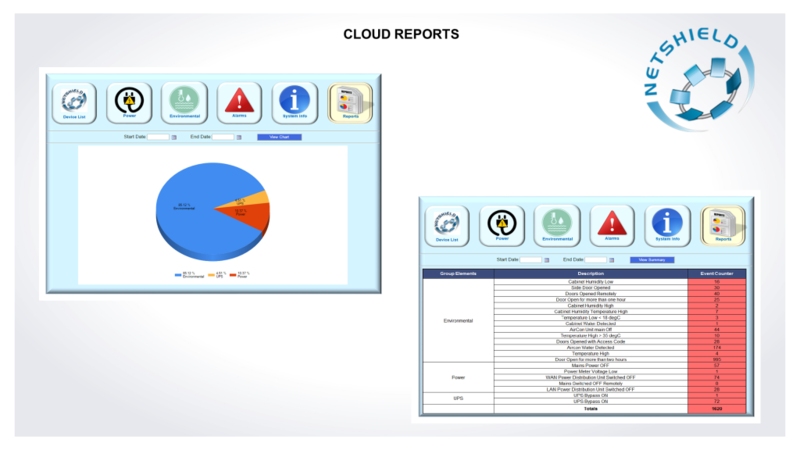 Netshield’s multi-layered click-through dashboards are engineered to provide a simple and useable interface for customers and are easily customisable and can be configured using an intuitive visual composer system. 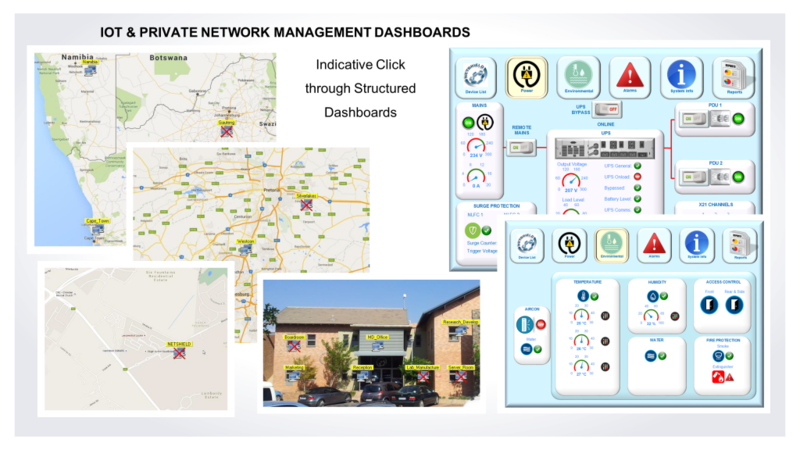 This allows customers with relatively little technical experience to lay out a visual representation of their network which is both easy to navigate and efficient to use. 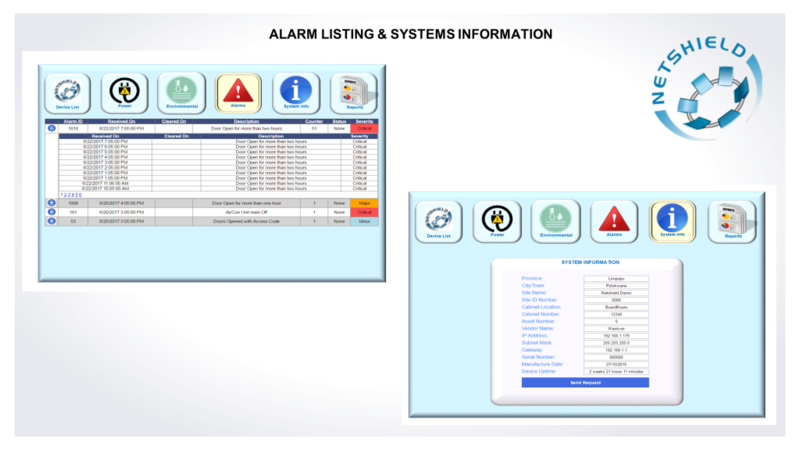 All events and triggers within Netshield’s solutions are also stored and secured for future analysis and diagnostics. 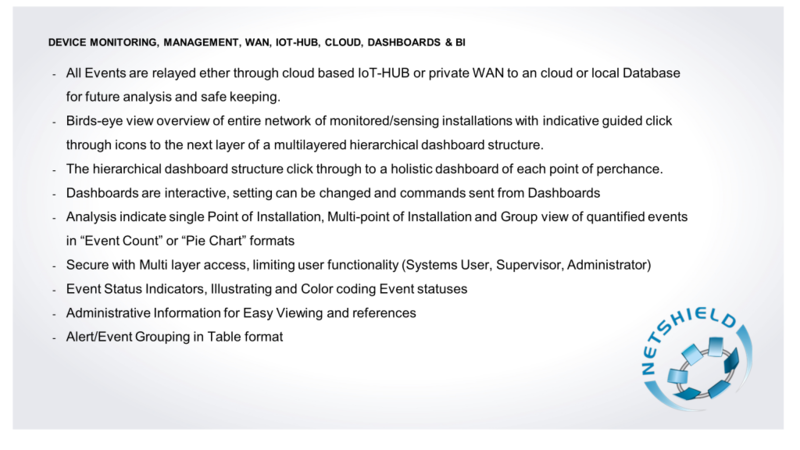 With this, Netshield focusses on simplicity and ease-of-use, aiming to create systems which are easy to implement and provide greater visibility compared to traditional monitoring setups.